Quartz by Onur Marble & Granite combines the timeless beauty of natural stone with superior strength and durability. Engineered for easy care, this surface requires little maintenance, is versatile and long-lasting, all while providing infinite design possibilities. It is ideal for nearly any application; from kitchen countertops and bathroom vanities, to bar tops and tub surrounds. Simplify your surfaces with Quartz by Onur Marble & Granite and enjoy the peace of mind that comes from having made a smart, stylish choice. Allow Onur Marble & Granite to complement your home décor for years to come. Quartz is one of nature’s hardest and most abundant minerals. In fact, nearly every type of stone contains some percentage of this ubiquitous material. Manufacturers of quartz countertops (familiar brand names that we carry are Caesarstone, Quartz Master and Wilsonart) add pigments, resins and, occasionally, recycled content, to a base that is about 95 percent natural stone. Great Looks: For many buyers, the chief benefit of the quartz countertop is its natural luster. Unlike laminate, quartz has a deep, almost 3D appearance, much like natural stone. Few, If Any, Imperfections: Slab granite is a natural product, ripped straight from the earth and sliced into sheets; it is expected that slab will have imperfections. Installers have an easier time dealing with quartz than they do with granite because it is a predictable material and produces less waste product. 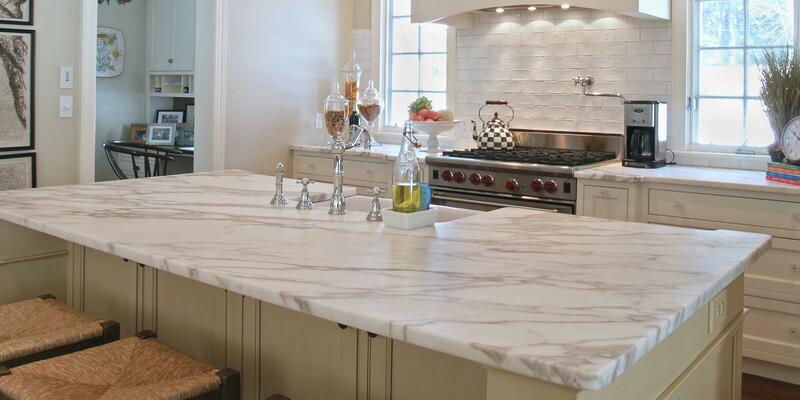 Contact Onur Marble & Granite today for a free consultation about Quartz countertops.